Should Bitcoin Switch to the Proposed PoWx Solution? 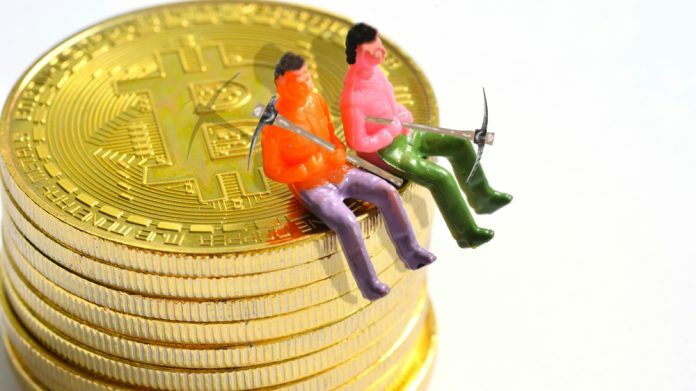 Bitcoin’s proof-of-work mining algorithm has sparked a few debates over the past few months. It is considered to be a huge waste of electricity and a borderline environmental disaster. A new proposal has been put forward under the PoWx banner. It is a very different take on cryptocurrency mining, albeit one that also makes sense. Originally proposed by a nonprofit foundation of the same name, PoWx is a different take on mining Bitcoin. Currently, the system relies on proof-of-work, which requires powerful hardware and a lot of electricity to sustain. It is this latter part which has a lot of experts concerned, as the growing electricity use is rather worrisome when looking at the bigger picture. Those issues have been well-documented in the past. The new PoWx proposal is designed to address those concerns and vastly improve upon the existing concept of mining Bitcoin. Bitcoin developers would have to implement this new algorithm to provide support for “optical” proof-of-work, which is a lot more energy-efficient. Although currencies change their mining algorithms quite regularly, this would be the first time such a change has affected Bitcoin directly. One positive side effect of the PoWx proposal is that it would make Bitcoin mining a lot more appealing and approachable for regular consumers. Barriers to entry would be all but removed, as the need for ASIC hardware would be eradicated completely. This latter point is one of the primary reasons why this change was proposed in the first place. Indeed, the PoWx foundation has noted that Bitmain’s dominance in the Bitcoin mining industry has become a problem. That issue isn’t unique to Bitcoin, as Bitmain’s ASIC hardware has made the rounds among alternative cryptocurrencies. Although the company has not shown any nefarious intent in this regard, the mounting concerns are more than valid. Even so, it seems rather doubtful that Bitcoin’s developers will allow for a switch of the mining protocol to PoWx in the near future. Centralized mining has been an ongoing topic of debate in the world of cryptocurrency. One would expect the world’s leading cryptocurrency to set a positive example in this regard, which is why PoWx will continue to inspire discussion. Controversial proposals never receive major community backing right away. Changing Bitcoin’s proof-of-work algorithm will not be easy by any means, as it would require a major overhaul of how the currency’s code looks and works. Such a drastic change should not be decided upon hastily either, even though it is also an option that can’t be dismissed easily. PoWx has already received support from two Bitcoin contributors, which is a positive start.